As part of our commitment to continuously enhance the parts eStore, we would like to incorporate your suggestions! 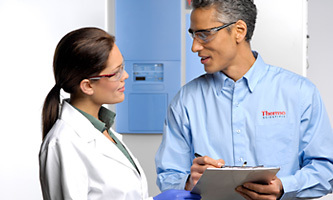 This eStore is for laboratory equipment customers interested in purchasing parts and learning about our service offerings; for Thermo Scientific product information please visit www.thermoscientific.com. If you don’t see your specific model listed below, visit our Laboratory Equipment Parts page or use our part/SKU search tool. Visit the Unity Lab Services website for more information on services offerings and for our general contact form.